Zack Synder, the man behind 300, makes another masterpiece. Batman v Superman: Dawn Of Justice was thrashed by many critics and the movie managed to do a business of 424 million $ on day 1. That was the highest when compared to all previous Marvel films. On day 2, there was a drop of 55% in the international market. It was due to Easter; this one dropped drastically. Though Many critics didn’t encourage the film, audience evidently loved it. Many audiences even trash talked critics saying, you don’t know a thing about DC comics to judge. So it was an audience who are moving the film ahead with collections. The movie was released in more than 40,000 screens excluding America; the film turned out to be a winner at the box office in the international market. Critic Reviews were merely a debacle in India too. Batman and Superman lovers enjoyed the film to their core. So on day 1, as it was a holiday due to Good Friday, Batman V Superman managed to bag 8.50 cr and 4.0 cr from the previews. Batman V Superman opening weekend collections in India ended at 21.80 cr which was quite good. On Monday, there was a fall and the movie bagged about 3.3 cr. On Tuesday, it was around three cr approx. So it is going well. Batman v Superman Tuesday collections were around three crore rupees totaling India Box office earnings to 33 crore rupees. 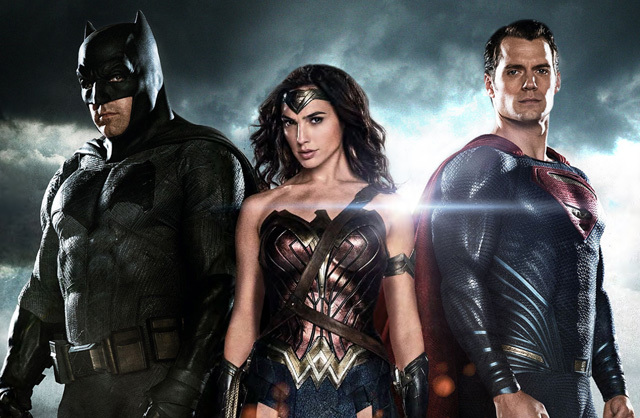 Do come back for first-week collection report of Batman V Superman: Dawn Of Justice. This article is filled with misinformation. Zack Snyder didn’t make Dark Knight trilogies. Also BvS took 250 million USD to make, not 20 million USD. Thank you for correcting us. We will make surely to avoid further mistakes.